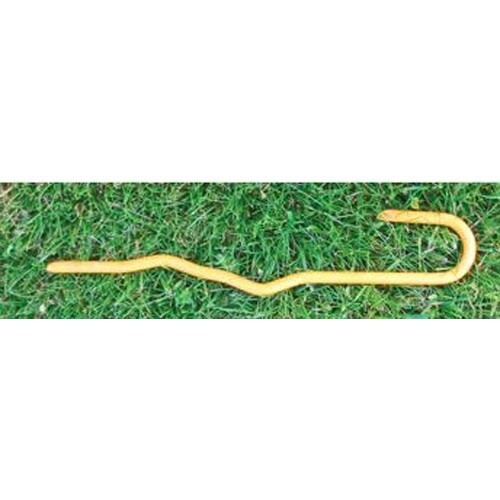 Our 9" safety yellow stakes are perfect for holding down your FieldSaver sideline tarp. 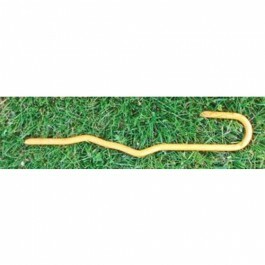 Our 9" safety yellow stakes are perfect for holding down your FieldSaver sideline tarp. Stakes are bent on the end to ensure your tarp stays in place.